Innovative Percussion IP1M Multi Percussion Drum StickMulti applicationThese are perfect for switching from snare to suspended cymbal or even to timpani. Also works great on drum set. 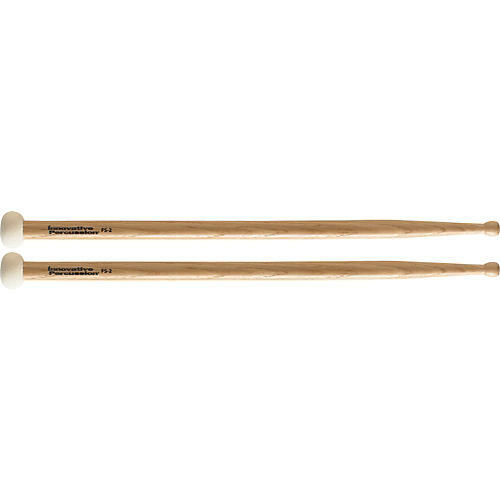 These are perfect for switching from snare to suspended cymbal or even to timpani. Also works great on drum set.